Up until now, HPC storage buyers had to make a choice between fast or simple. If you needed the highest levels of performance, you were stuck with management complexity. If you needed a manageable solution, you compromised performance. With the introduction of ActiveStor Ultra, fast or simple becomes fast and simple. Panasas is making its most significant product announcement in a decade, with the introduction of ActiveStor® Ultra, featuring a completely reengineered, portable file system that catapults us back to the top performance levels and offers enterprise-grade reliability, manageability, and cost efficiency. 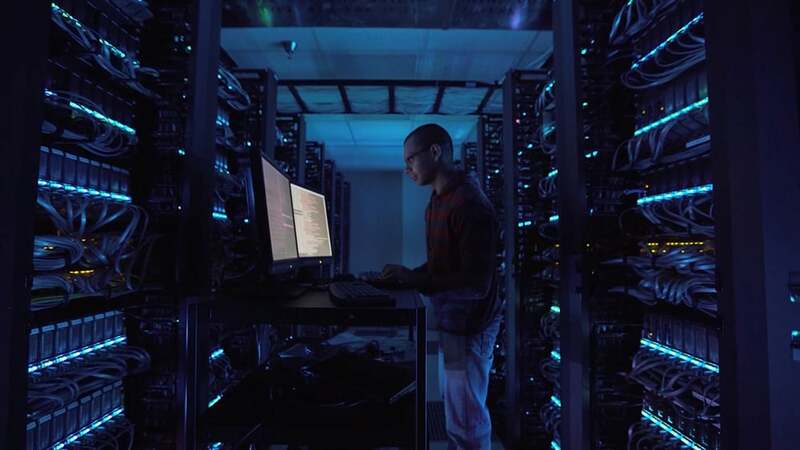 "Panasas has achieved a re-set with its ActiveStor Ultra platform which is designed to deliver the highest levels of HPC performance while offering the plug-and-play simplicity, reliability and low total cost of ownership that customers have come to expect. Panasas reports that the new PanFS 8 portable parallel file system will be available at highly competitive price points. It could be a potential game-changer for the company and have a strong impact on the HPC storage industry in general."